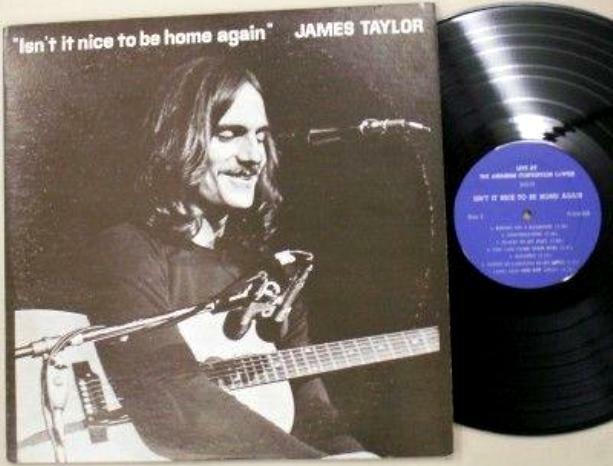 Another singer songwriter whose success led to a number of bootlegs in 1971 was James Taylor. 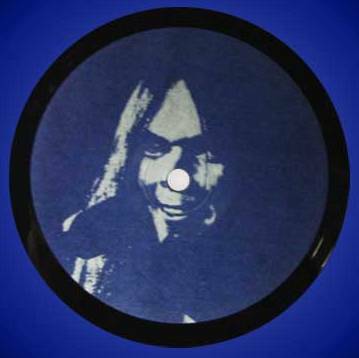 Compared with the label below, we can see a discrepancy that the insert claims “Steamroller Blues” was moved to the end of side A, yet the label doesn’t list it. This may just be a case of WCF not bothering to correct TMI’s running order. Please leave a comment if you can confirm the correct running order on the discs. 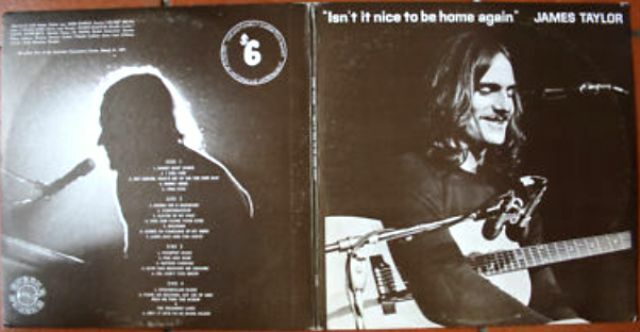 Track lengths, except for the very last item added to side D, which first appeared on the TMI Records version, are taken from “Isn’t it nice to be home again” and may not be accurate for the WCF copy. 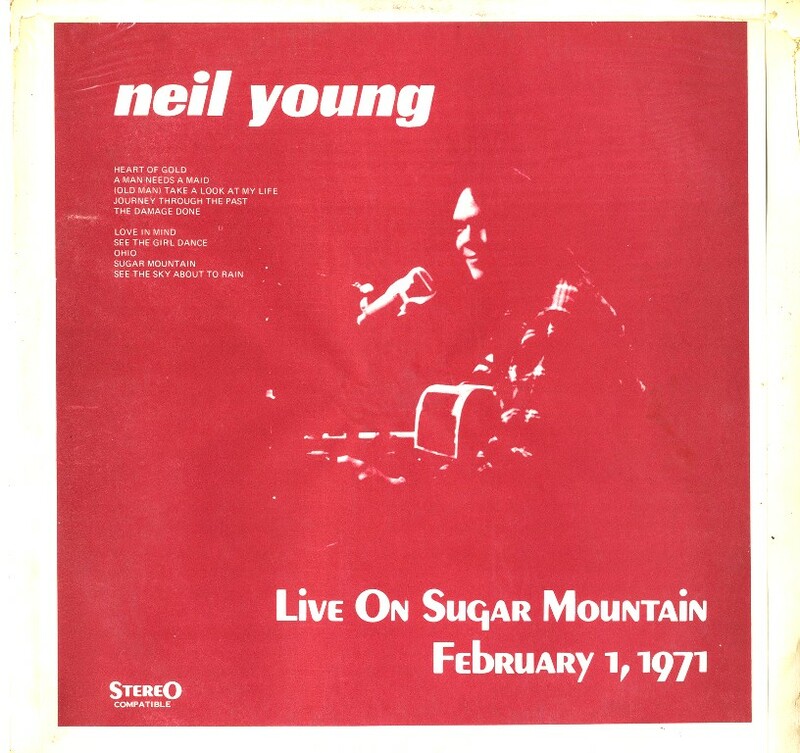 Source: Live At The Anaheim Convention Center, Anaheim, CA, 21 March 1971; except for the On Campus special, Nashville Ryman Auditorium, broadcast 17 February, 1971. 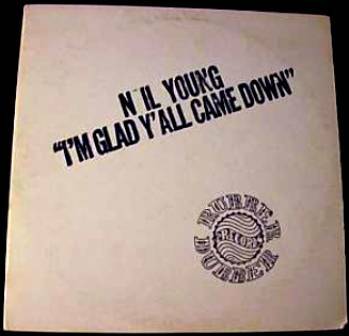 The Original by Rubber Dubber (71-014), likely the follow up to their famous Neil Young double and likely their final product. 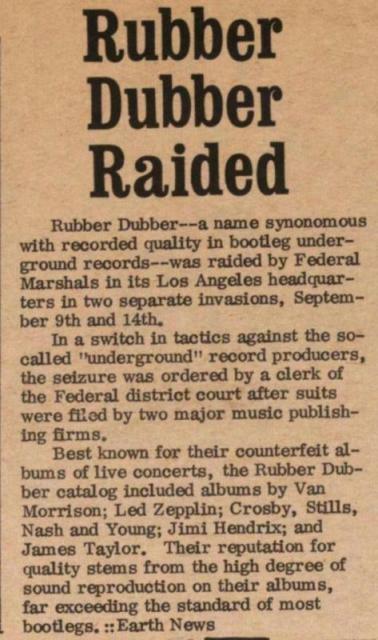 RD was raided in L.A. on September 9th & 14th ’71. 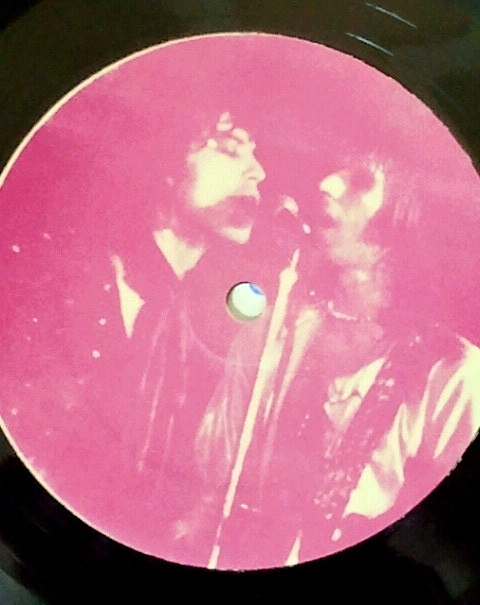 This makes me wonder how fast their “recording to vinyl” cycle was; if it was fast, i.e. 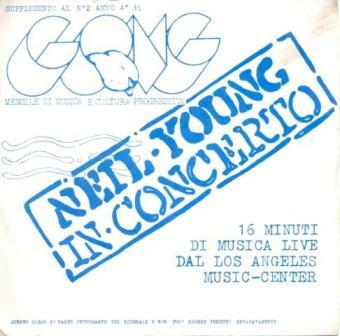 a release soon after the concert date, were there any other projects they did not get around to release or had they stopped for the time being? 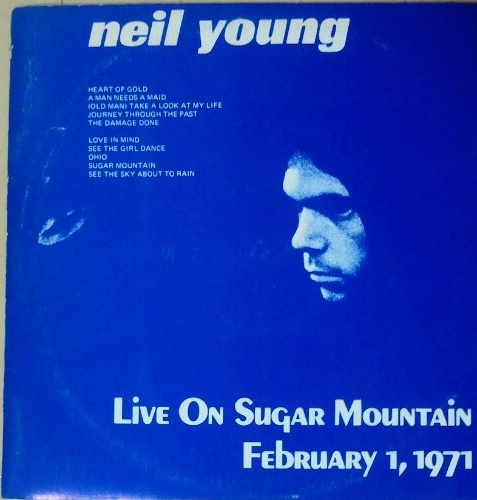 If it was slow, it would have meant that this had a street date closer to the summer of 1971. 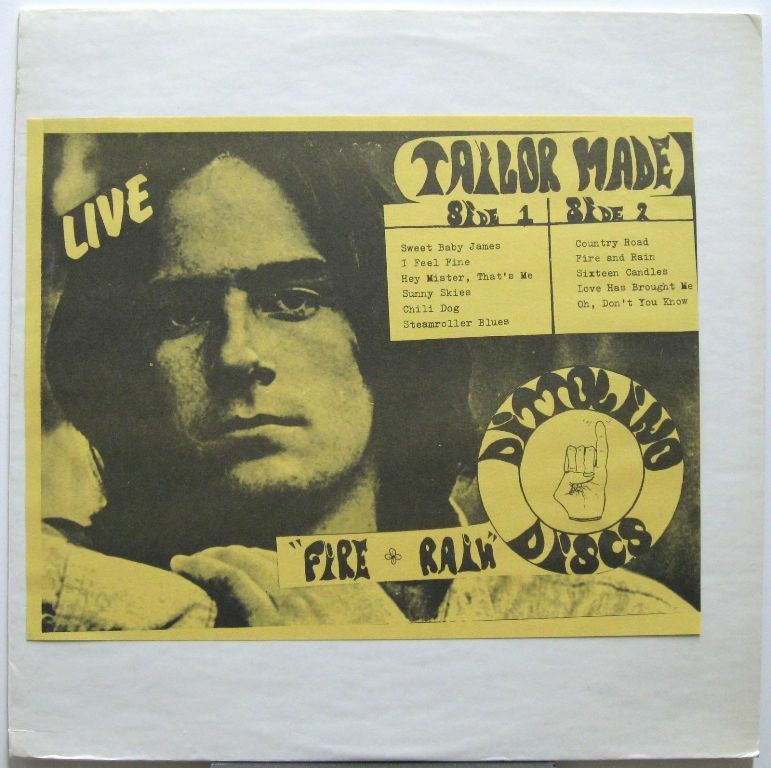 In addition, unlike the earlier Rubber Dubber titles, no ‘white stamped cover’ version of this release seems to exist despite someone connected to the label claiming that those were always done first. HOTWACKS claims that Rubber Dubber also released this as TAILOR MADE but I believe they are mistaken. 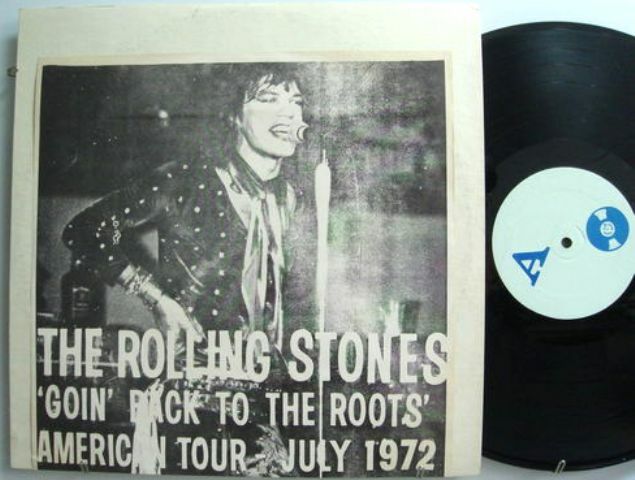 This was likely the first version moving the position of “Steamroller Blues” to the end of side A and adding the “On Campus” TV broadcast capture. 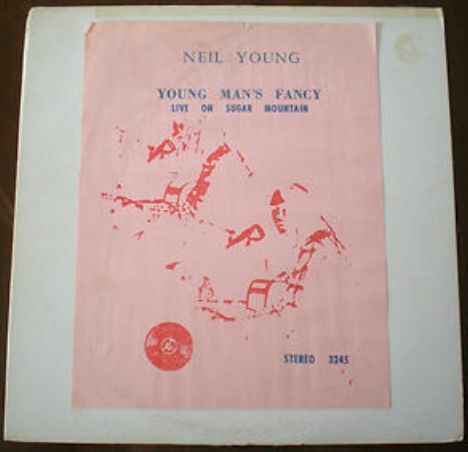 WCF and CBM’s copy originate from this version (alternatively, CBM copied WCF’s copy). 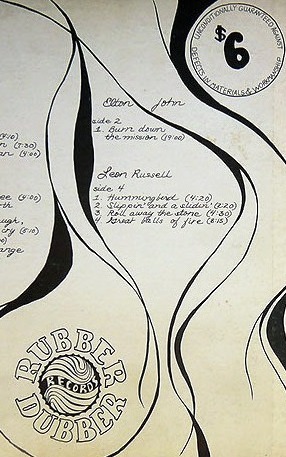 A nice gesture among bootleggers: TMI thanking Rubber Dubber on the back cover. 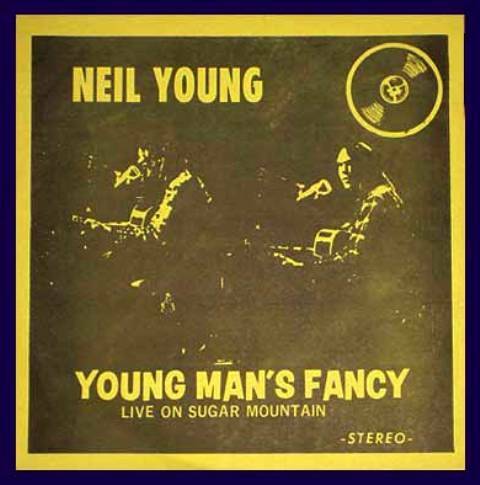 This was a short lived 1971 bootleg label that emphasized the quality of their cover art, down to what looks like gold-foil stickers. 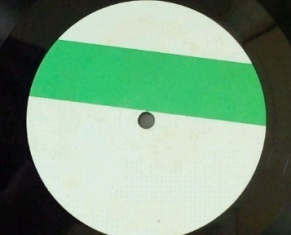 This version is known as the “Sound Underground” version, due to the name used on the back and the labels. 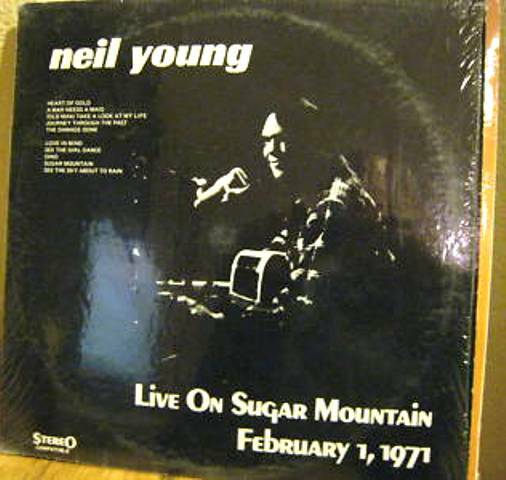 It’s the same recording as California Concert on Carnaby/CBM and HOTWACKS states: “Also available as Fit For A King (Sound Underground). 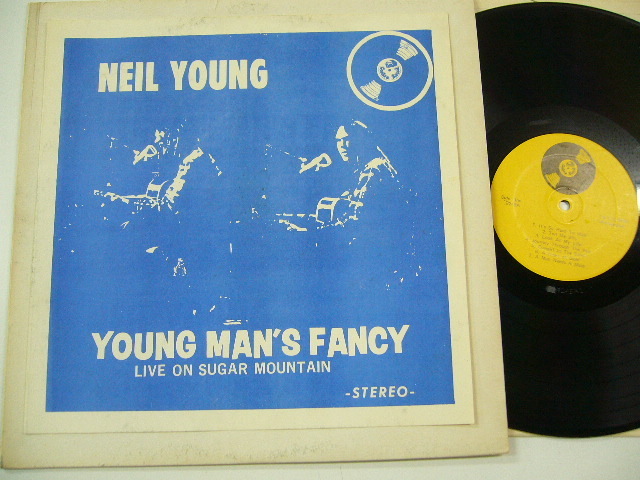 On this label S1 is better quality [than on Carnaby/CBM]. CBM seems to have only done a limited run of this title in 1972 (number-wise, it preceded their version of Cat Stevens – CATNIP, which in contrast they must have pressed a few thousands of). 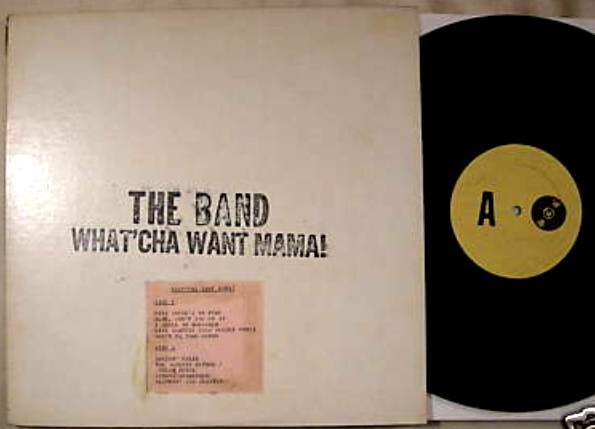 popsike recorded just three past auctions for this title. 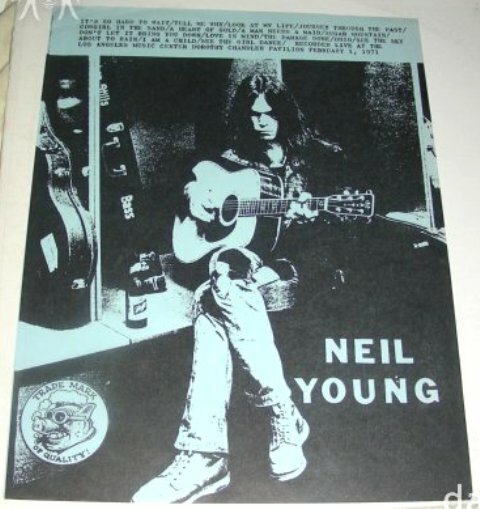 That being said, while researching if I can find better images I came across a website offering a copy for an incredible $150). 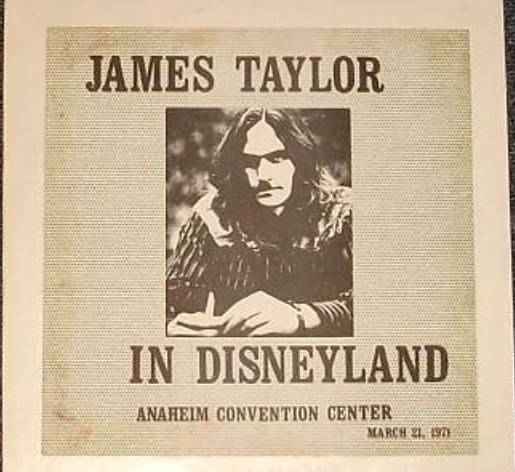 The artwork uses elements of the IN DISNEYLAND and CALIFORNIA CONCERT inserts (or maybe it’s the other way around). 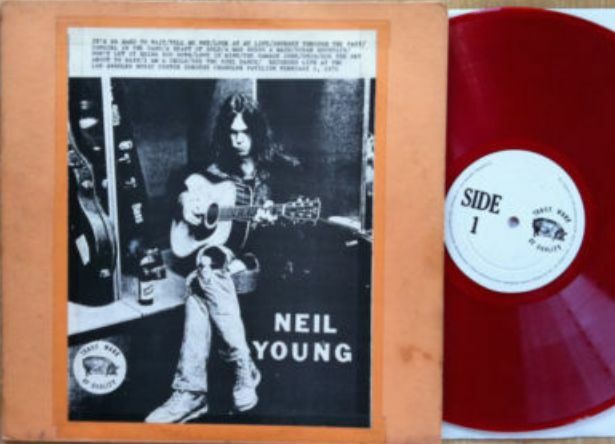 Produced with Carnaby Records labels that are either half red & white or orange. Tries to pass itself off as a UK product with a Newcastle, England address but it was made in the US. HOTWACKS claims a CBM version named LIVE AT THE ANAHEIM CONVENTION CENTER exists, apparently with an insert listing track lengths. Does this really exist or is it another HW mistake? 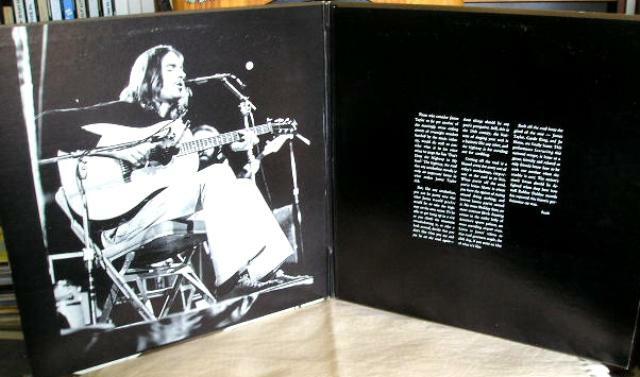 Apparently, the B-side does not have the five songs originally on side 3 of the double albums but the side two tracks (starting with “Riding On A Railroad”). 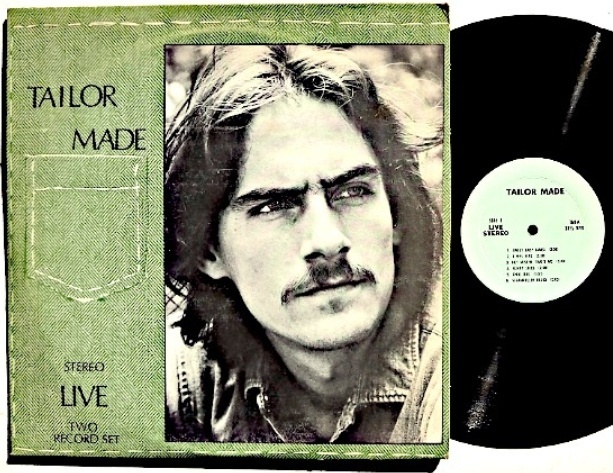 “Steamroller Blues” closing side A pointing back to the deluxe cover versions with TMI matrix. As always, any confirmations, corrections and general comments are welcome. 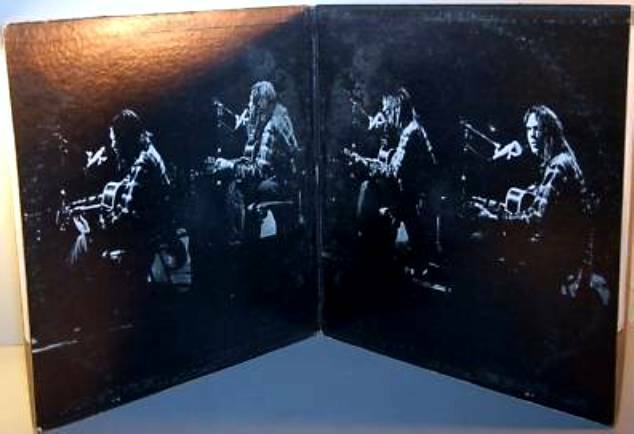 I don’t recall too many bootleg inserts/covers showing an official release – in this case his May 1971 release Leon Russell And The Shelter People but they obviously did not want to put a hole in this beautiful image they had selected. 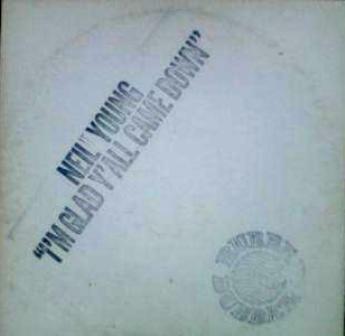 Shown here in what appears to be a first pressing, ca. 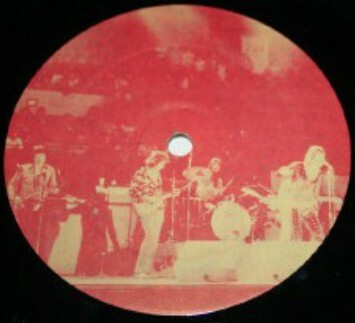 2nd half of 1972. 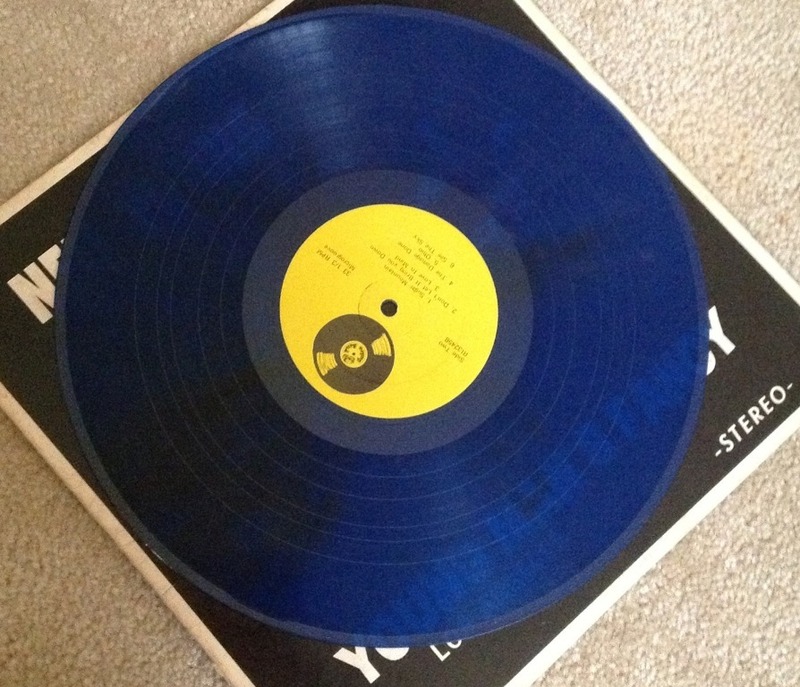 It exists in many different cardboard & vinyl color and label variations. Are there really two versions of “Find The Cost Of Freedom” on this version? HOTWACKS were a bit sloppy when listing the different versions. Rubber Dubber’s has no quality rating but the CBM copy is rated ‘Vgm’ without any reference to it being a copy of the former. WCF’s version was not listed. I do believe that WCF’s copy came before CBM’s. 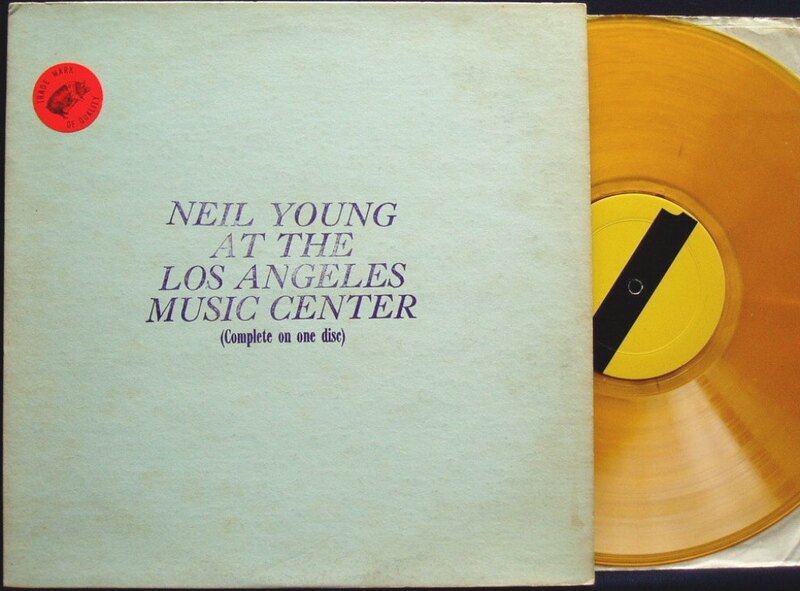 Note the difference in the slip sheet image quality for this later pressing (yellow CBM label version also exists). Can be found with different stamper colors: red & blue and double stamps. Really, who were they kidding? Here is a detailed analysis of the different versions sent to me by an avid reader and supporter of this blog. Thank you very much! 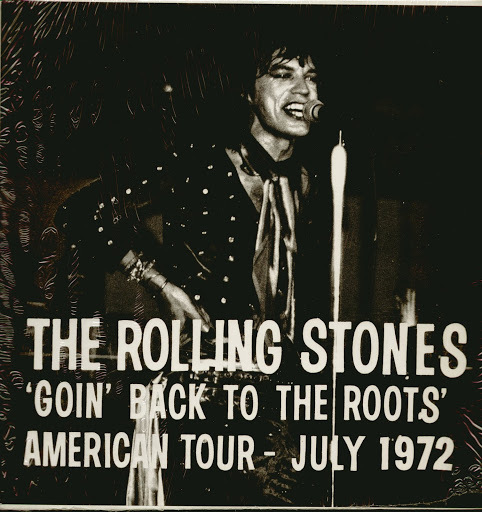 “This is generally considered to be the best audience recording of the Rolling Stones 1972 US Tour. 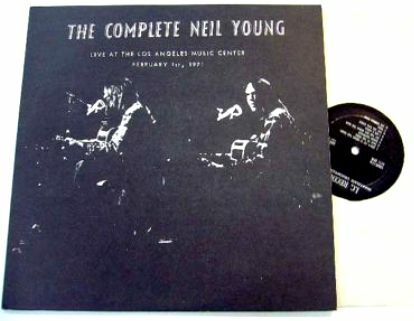 It’s been on numerous bootlegs since shortly after the concert. 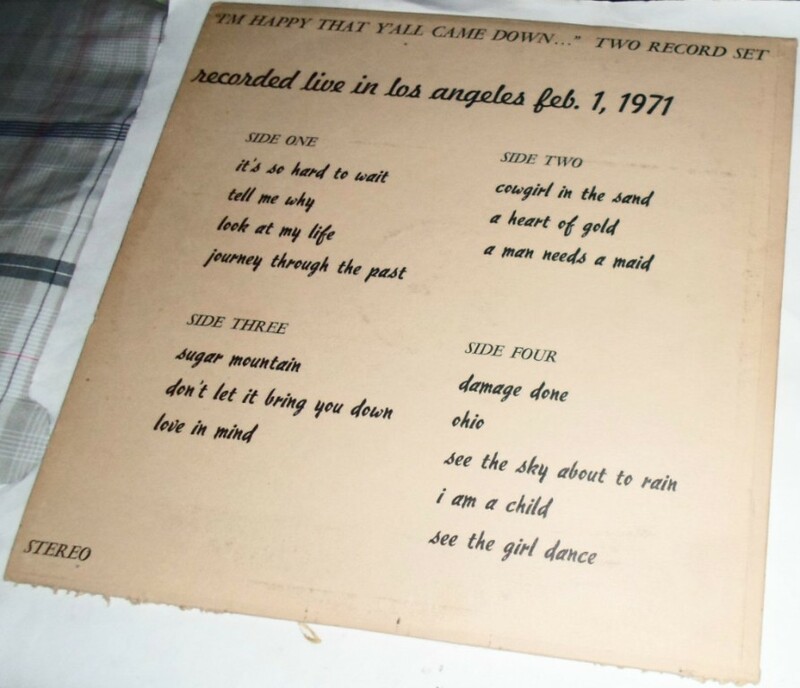 This is supposedly from the master tape. Lineage given is Aiwa mics->Marantz Superscope cassette recorder->cassette master->CDR1->CDR2->CDR3. I was not not satisfied with that CDR, so I pitch corrected it -1.5%, slightly boosted the bass, and edited and re-indexed it. That’s what you have here. 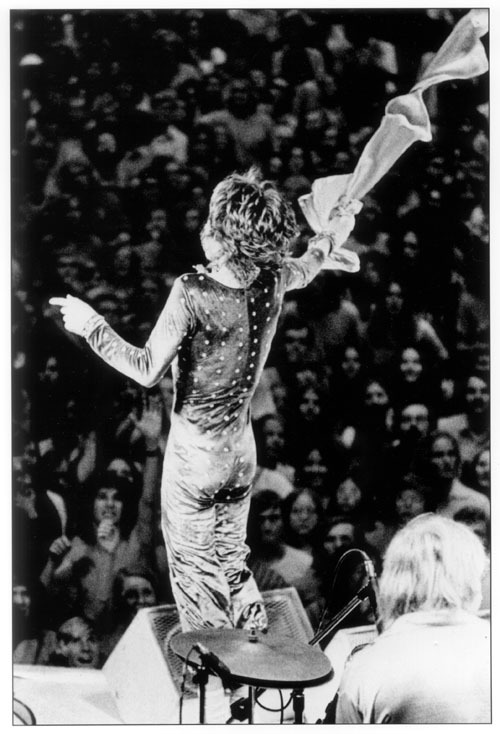 This is a recording of the Rolling Stones at The Scope, Norfolk, VA, July 5, 1972, from two different sources. 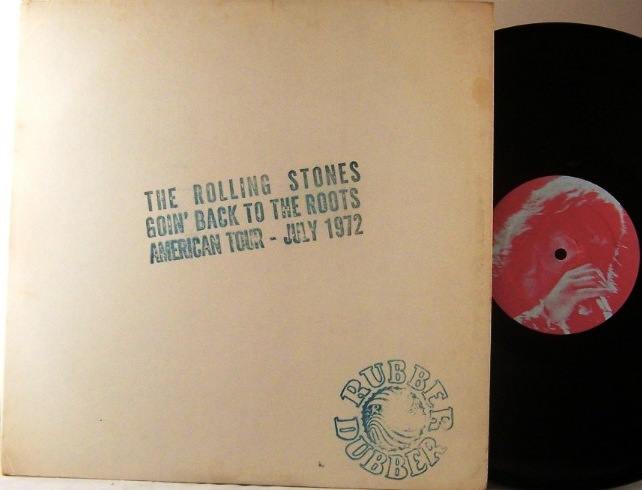 The better recording is incomplete and does not circulate except on vinyl, so it is transferred from an old bootleg LP on the Rubber Dubber label called “Goin’ Back to the Roots.” I rate it as VG+ for side 1 and VG for side 2. 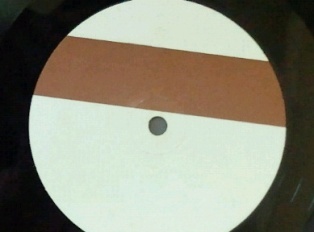 The vinyl is not as well pressed on side 2, or possibly the taper changed location. 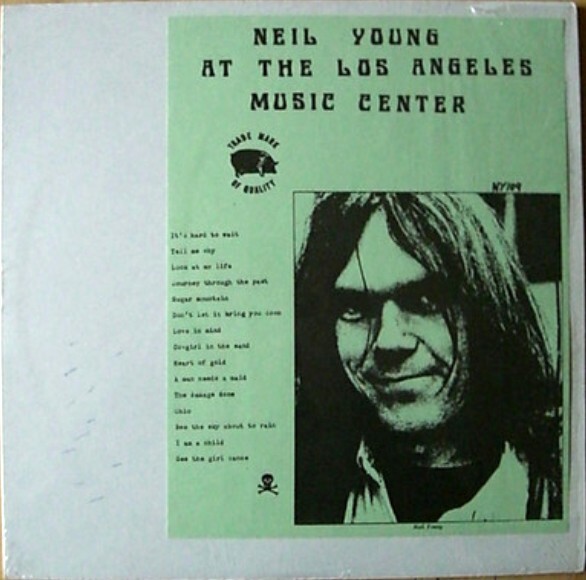 The original LP fades out between some but not all songs. 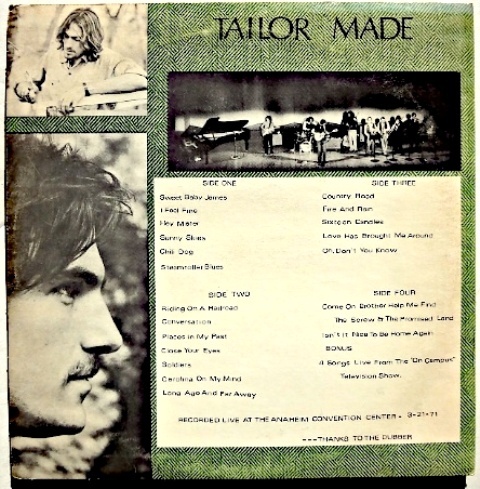 The Rubber Dubber issue had a different song line up (“Steamroller Blues” moved to side 2 and the ‘On Campus’ special is not mentioned). 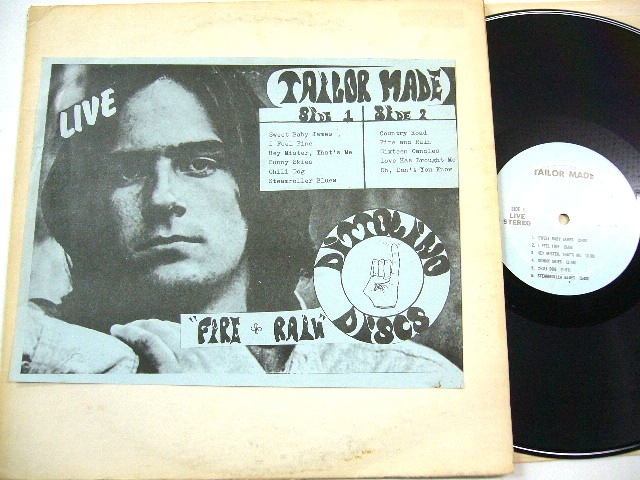 Although Hot Wacks states that the 2LP set TAILOR MADE is a Rubber Dubber release, this is actually not true. 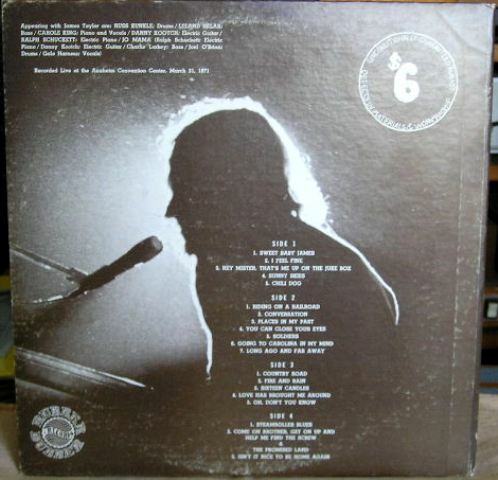 TMI Records may also have also been behind Janis Joplin – Get It While You Can and Carole King’s Fit For A King (and others). 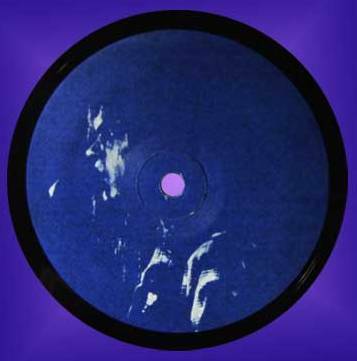 I have revisited these releases in an updated post; click on this text to be taken there. 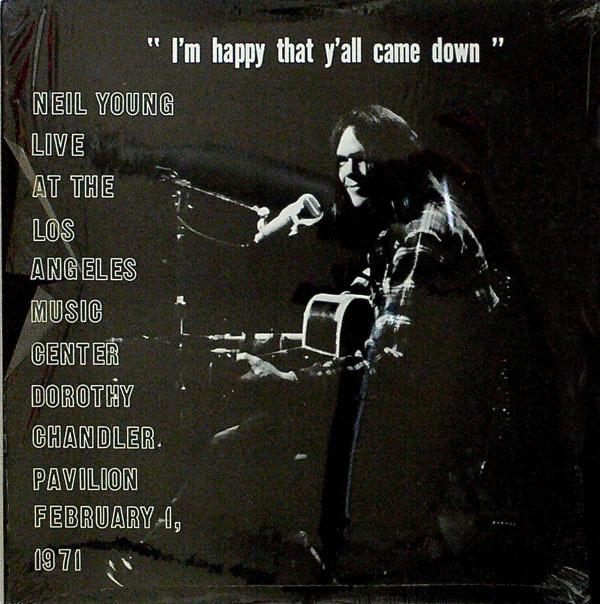 Neil Young – Los Angeles Music Center, February 1, 1971 ‘YOUNG MAN’S FANCY’ :CBM 3245 / “I’m happy/glad that y’all came down” :RD / ‘AT THE LOS ANGELES MUSIC CENTER’ :TMOQ 71022 / ‘Live On Sugar Mountain’ etc. 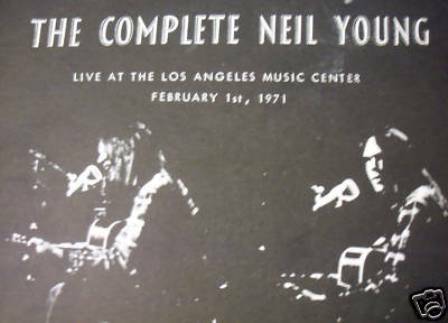 “It was the last night of his 1971 solo tour, and Neil Young walked onto the stage at the Dorothy Chandler Pavilion unaware that the mic of “Jerry Rigged” would capture the entirety of this sublime solo performance. 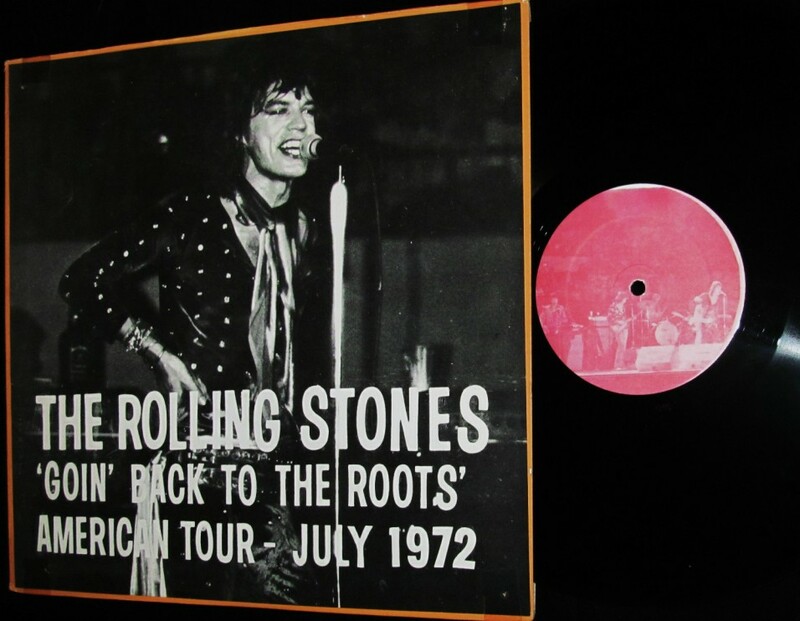 As a result, bootleg LPs emerged en masse and were scooped up by thousands of hungry fans. 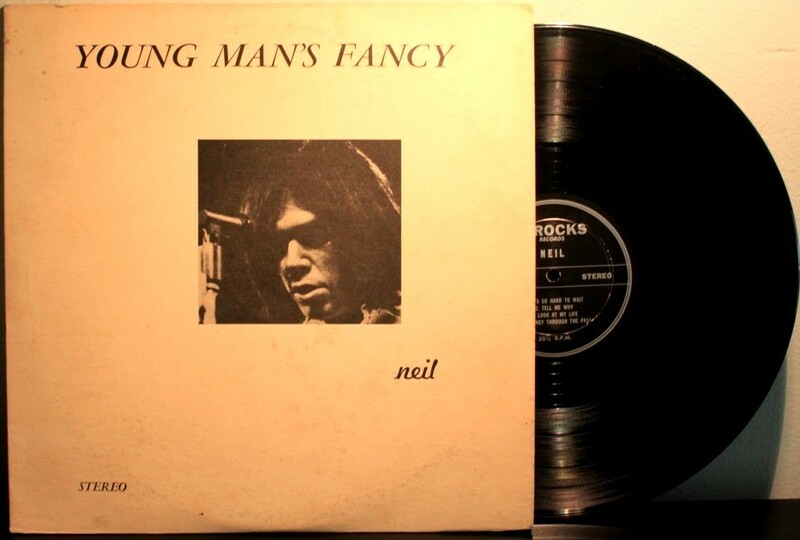 The Harvest LP was still one year from release the new songs contained herein were (and still are) amazing, and the only bone Neil and the suits threw us that year was the 4-Way Street LP, as fine and LP as it was. 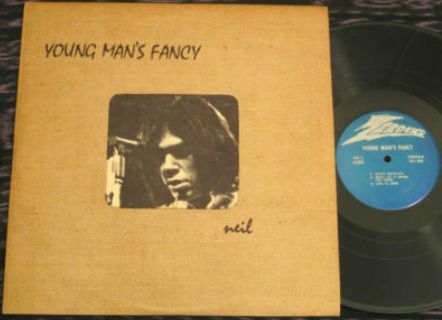 If you were a Neil/CSNY fan in the early 70s, you owned this LP in one of its configurations. 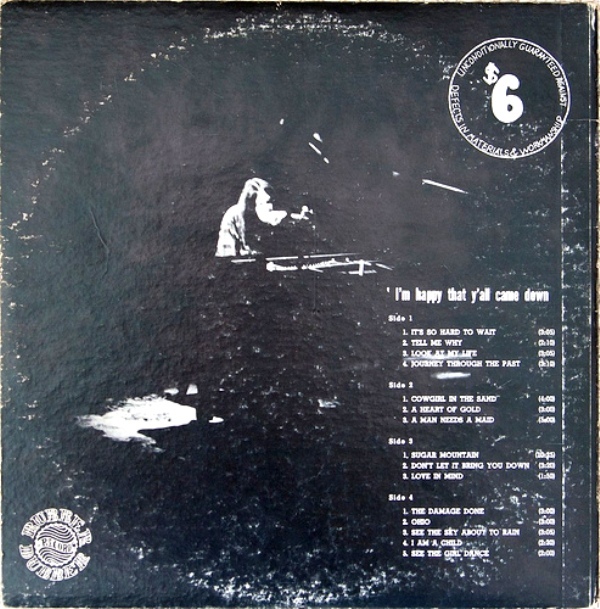 There was “I’m Happy Y’All Came Down” on Rubber Dubber with its black gatefold cover ready for rolling, a rare Rubber Dubber version with a rubber stamped cover, the TMOQ version upon which they squeeze the entire show on two sides of colored vinyl, the double Young Man’s Fancy on Zerocks and abridged versions like the Live on Sugar Mountain LP. 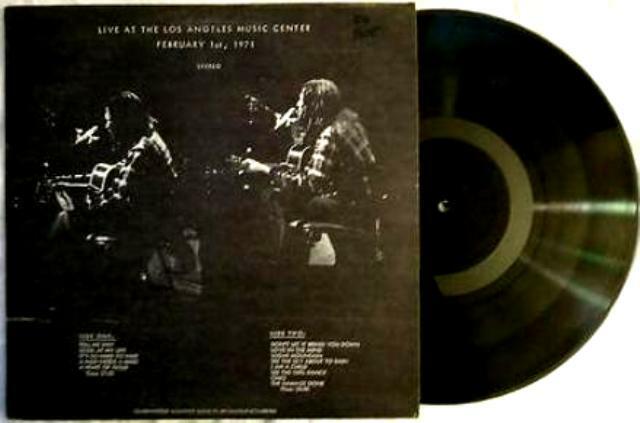 Ramblin’ Jack Elliot opened this show, but no recordings of his set exist. What puzzles me, is that Rubber Dubber earns only a “Gs” in HW, while CBM 3245 earns an “Exm”, as does TMOQ 71022. Certainly the first edition from the master should sound best but perhaps HW reviewed a bad pressing of the Rubber Dubber title. 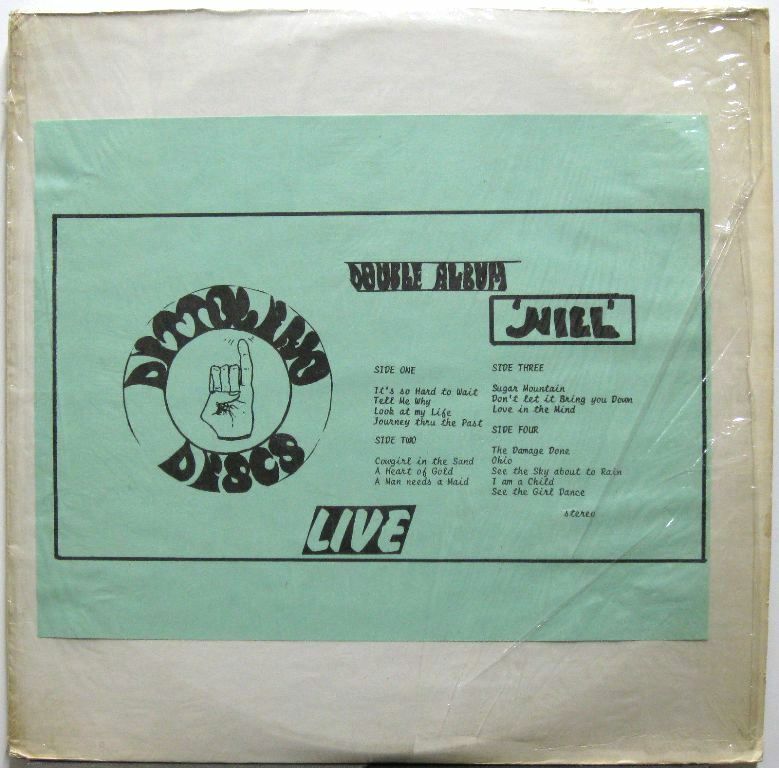 Niel Live (sic) – 2 LP – (Dittolino Discs) – complete, with curious (intentional ?) misspelling of his first name. 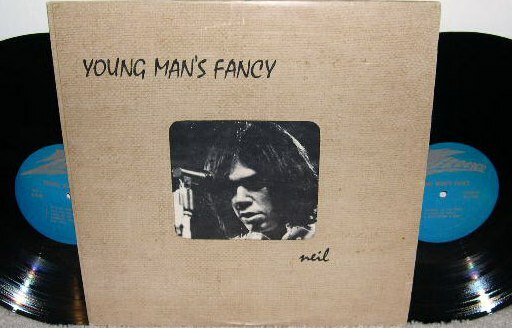 NEIL YOUNG: A COMPLETE ILLUSTRATED BOOTLEG DISCOGRAPHY (long out of print). As the list focuses on labels and the image documentation for these is usually more difficult to find, it is much harder to match the images with the descriptions. 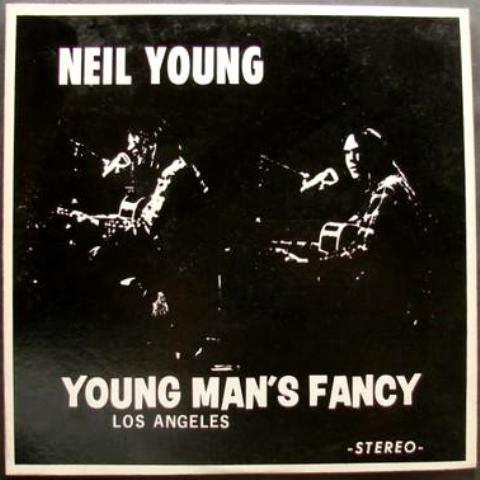 This must be one the most widely copied bootlegs in 1971/2. 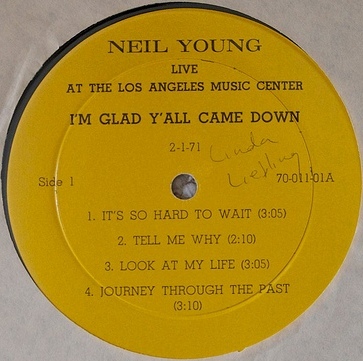 While the taped track list was certainly home-made, the rubber stamp title was probably not. So far, I have not seen this cover style before on a CBM release, definitely one of the early Contraband releases. 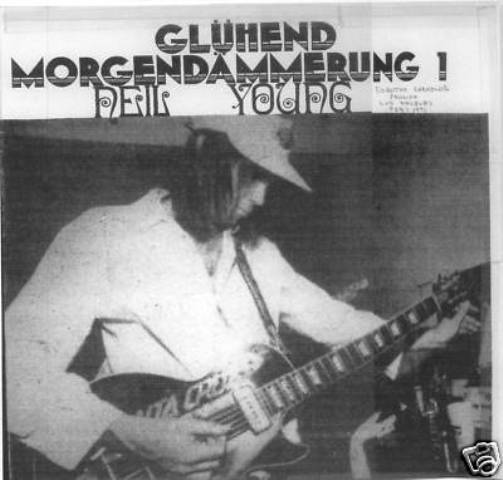 Dated probably late 1970/1971. 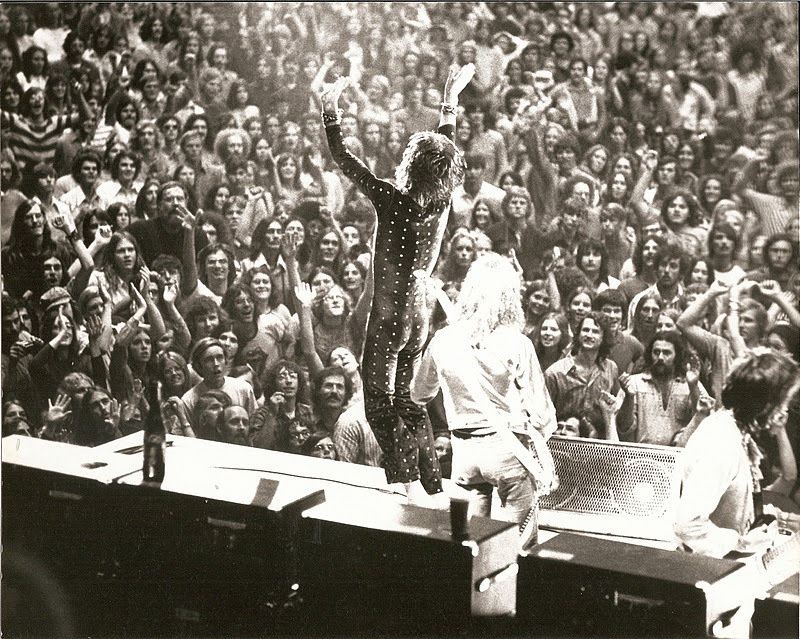 HOTWACKS claims this is from the Hollywood Bowl in 1970 but this is incorrect.